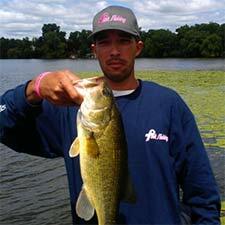 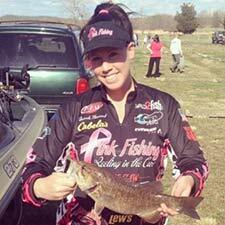 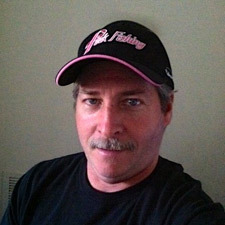 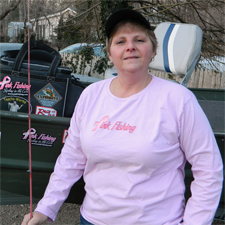 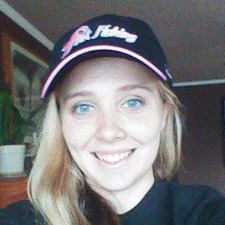 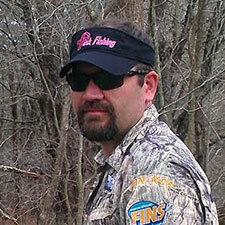 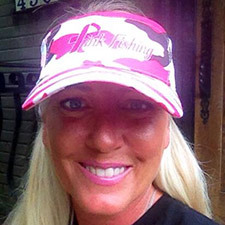 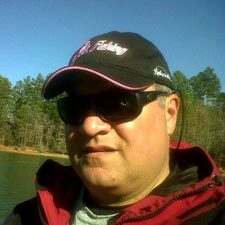 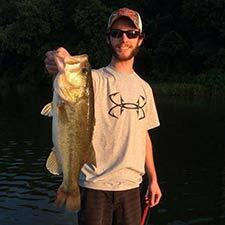 Pink Fishing has a large following of very loyal people and many have the desire to join our Pro- Staff. 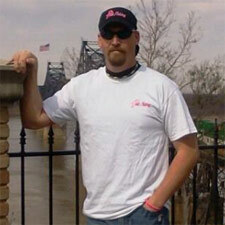 We would love to add everyone that sends us a request to join, but that isn’t reality. 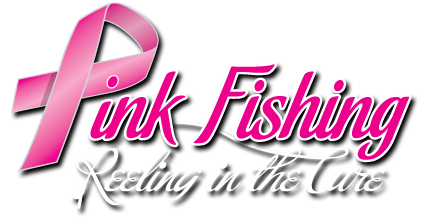 Team Pink Fishing has been created so that we can now offer everyone a chance to prove that they want to make it to our Pro-Staff. 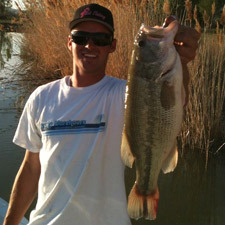 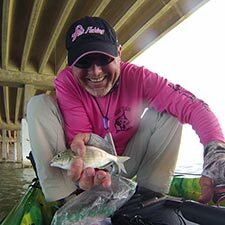 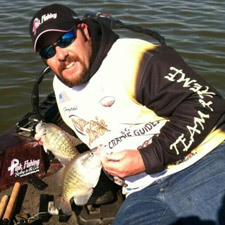 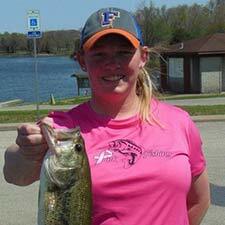 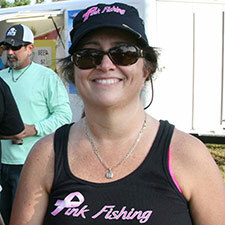 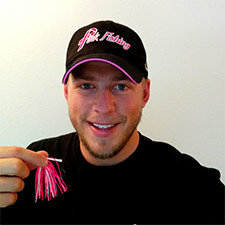 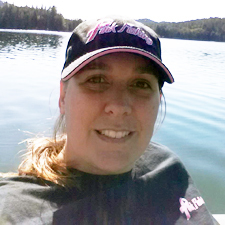 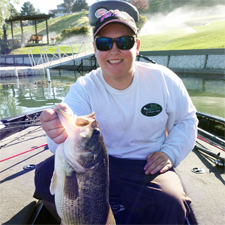 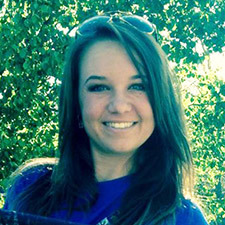 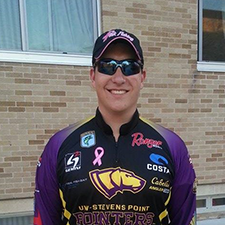 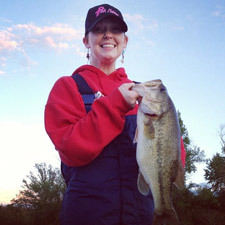 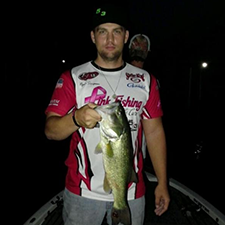 Team Pink Fishing members will be held to the same standards and requirements as the Pro-Staff.